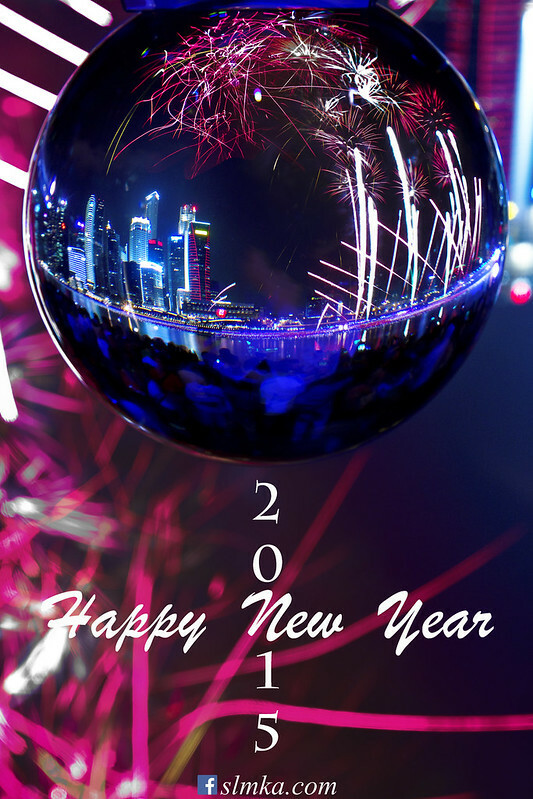 2015, we are four !!! We are in 2015, we are four !!! 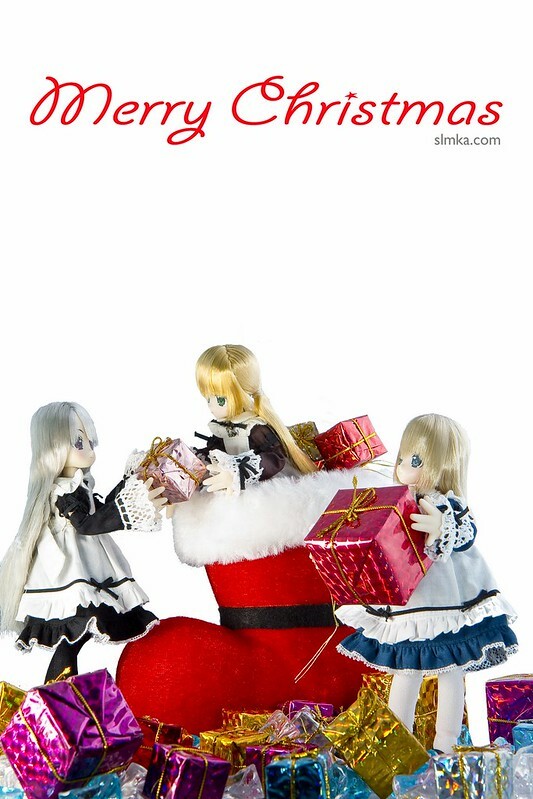 Recently the Lil' Fairies (Lipu, Eurone and Vel) have joined our family and they are just in time for Christmas. They were so excited and have a fun time helping out in our Christmas setup. 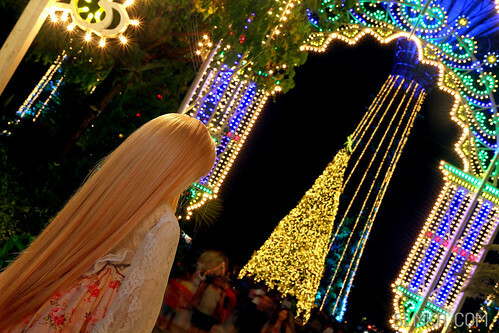 Saber was enjoying a little Christmas shoot at the Gardens by the Bay, Singapore. The weather was wet and humid end up having less chances of shoot this year. 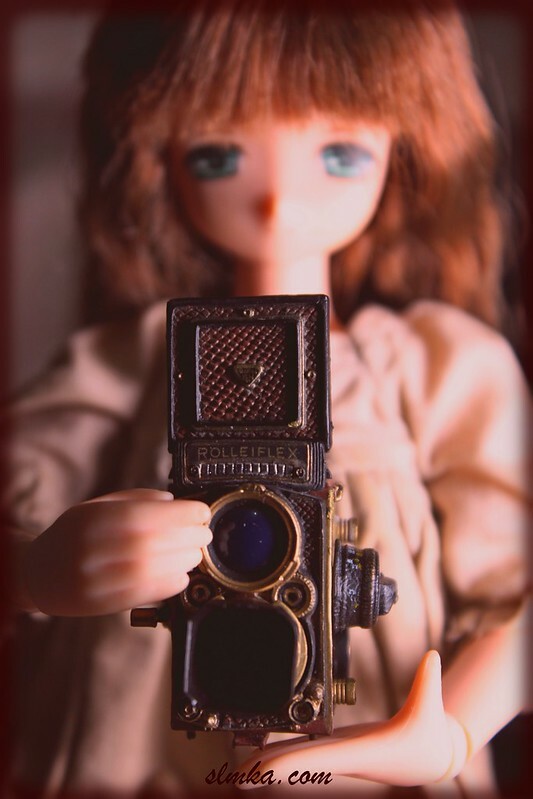 Bringing the girls out for a doll shoot could be challenging, especially for a greedy person like me which carry many accessories. 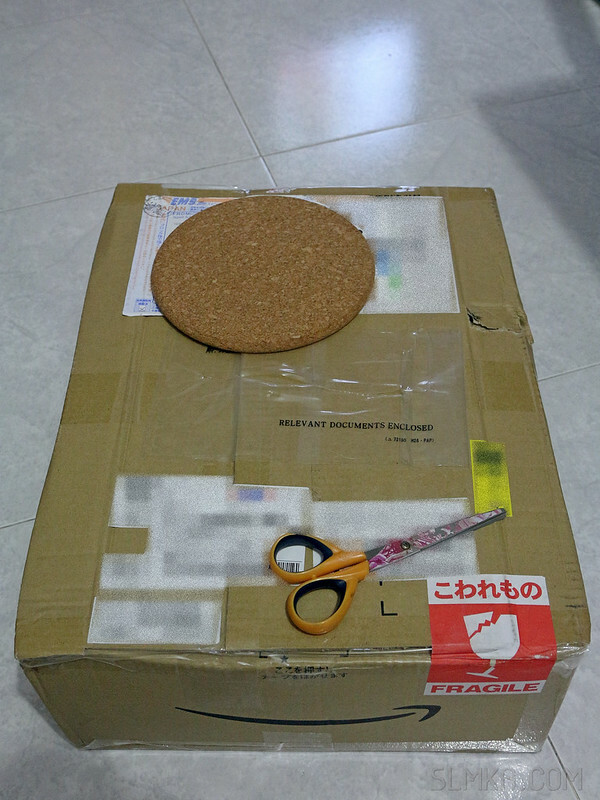 So I am always looking for ways to reduce the weight or size of my stuff, but not sacrifice the shooting experience. 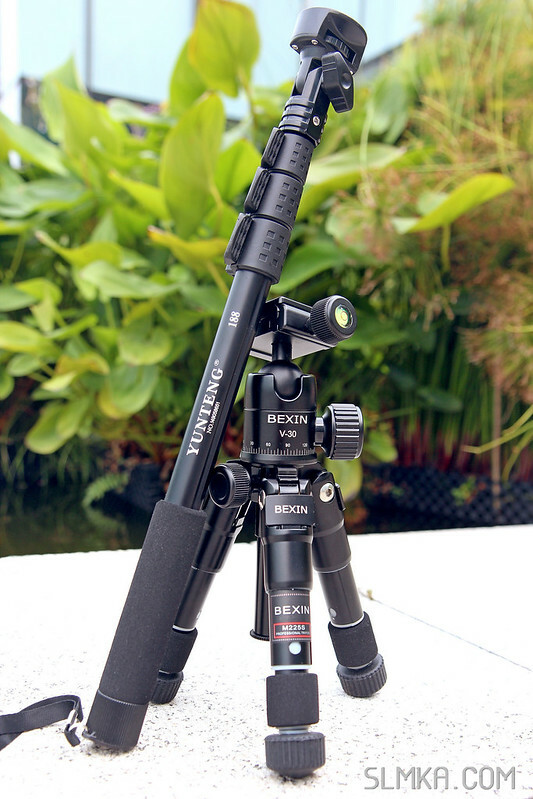 My new addition to the gears group is the BEXIN M225S mini tripod and YUNTENG 188 selfie stick. 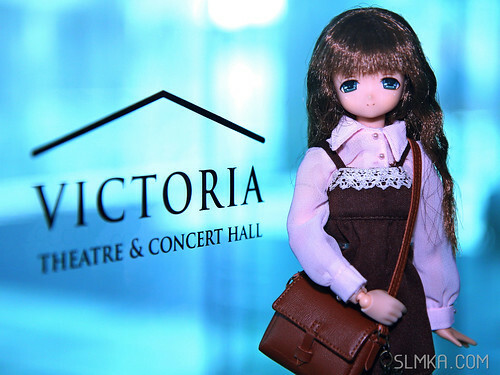 The Victoria Theater and Concert Hall (Singapore) just complete its refurbish with an open house. Mia was exicted to go down and take a look at the building which was built in 1862.